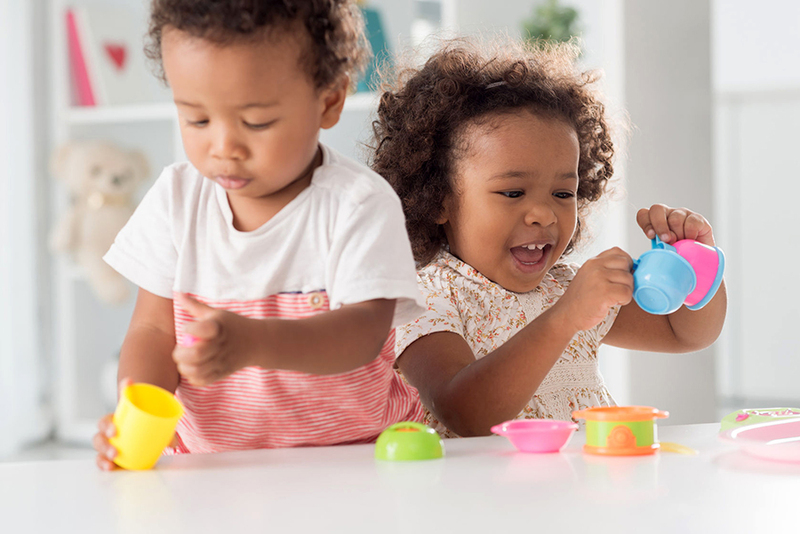 Because babies engage very readily with screens, it can be tempting to rely on screen time as a convenient baby sitter, while you grab 5 minutes to yourself. However the American Association of Paediatrics advises NO screen time in infants less than two years of age. Screen time is void of emotional engagement. TV’s and IPads’ are not a relationship. 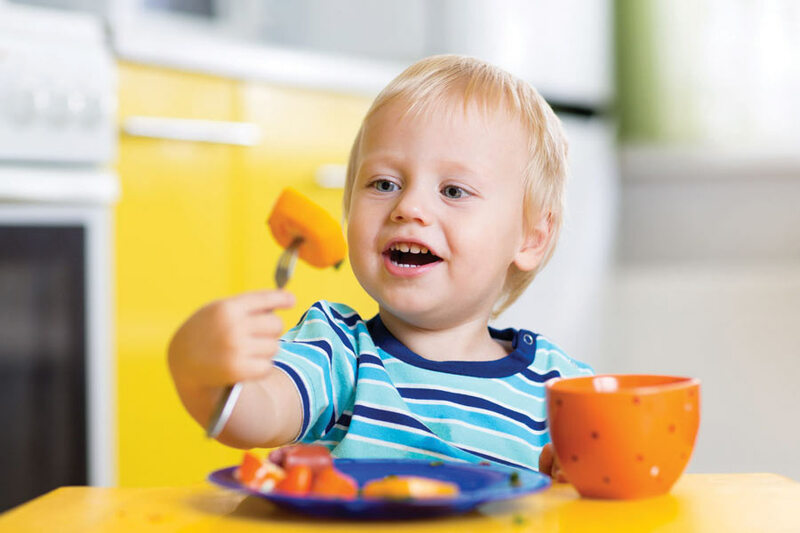 While your little one plays a game on your iPad or watches a program on TV, he is missing out on essential loving interactions at a time when his brain is wiring at a rate of a million connections a second. Choose that wiring opportunity carefully. Learning happens best in the context of love and time. 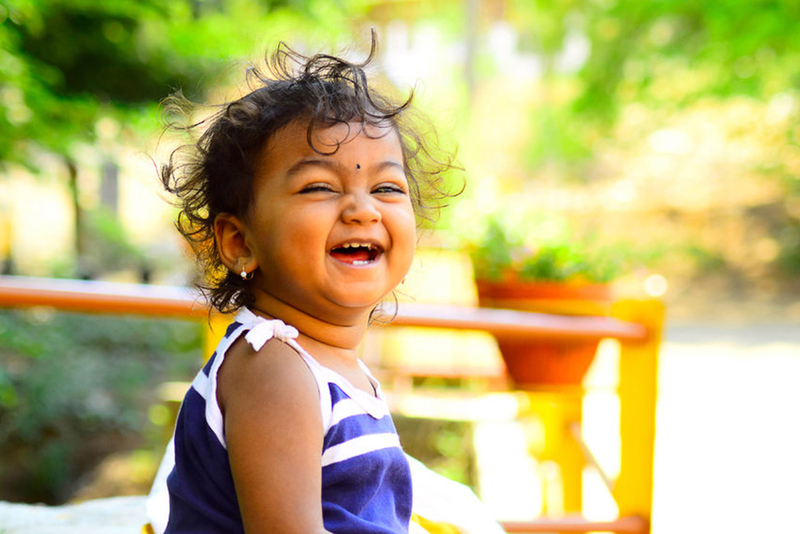 Research has shown that babies learn best in the context of love and fun and laughter. This emotional connection is negated whist engaging with technology. 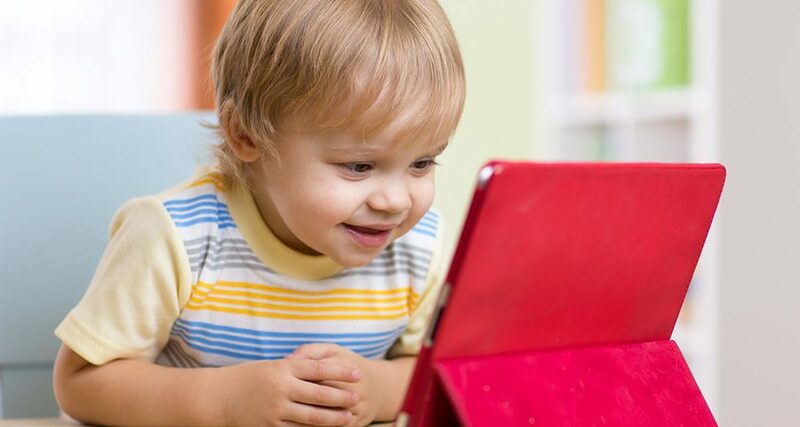 Babies who watch videos in the first year, have fewer words at 18 months. 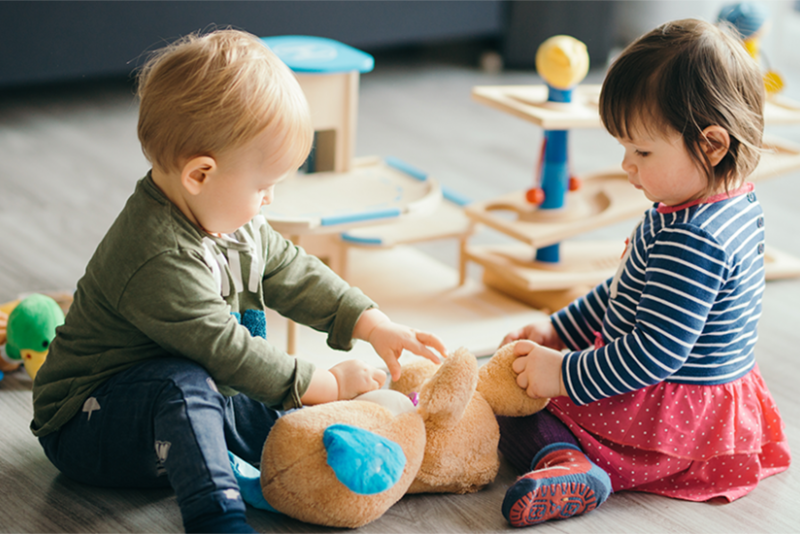 Proceed with caution – your baby needs relationships to learn. The blue light emitted by screens has been shown to hamper sleep. Melatonin is our sleep hormone, controlling sleep/wake cycles. The blue light of a screen supresses melatonin secretion, resulting in wakefulness. So for both you and your child (of any age), no screens for an hour before sleep times. Model responsible screen behaviour – if you are on your device constantly, you are depriving your baby of engagement. In addition, your baby will think it’s the norm and expect that same standard for himself. Between 2 and 5 years old let your baby watch content that makes sense to you – if there is no language and it makes no sense to you its worse. 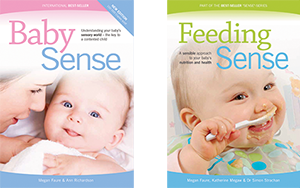 Watch and engage with screens WITH your toddler – talk through the show, explain the emotions – that way your baby learns through the experience. As a mom of three, I know that when life gets hectic and you actually just need 5 minutes to yourself its tempting to rely on an electronic babysitter. So my message is proceed with caution and insight and be a responsible parent in the technology age.